See general description below this list. With a broad selection of designs, sizes, and colors, we have something for everyone. Even the most basic jewelry offered is defined by high quality craftmanship. 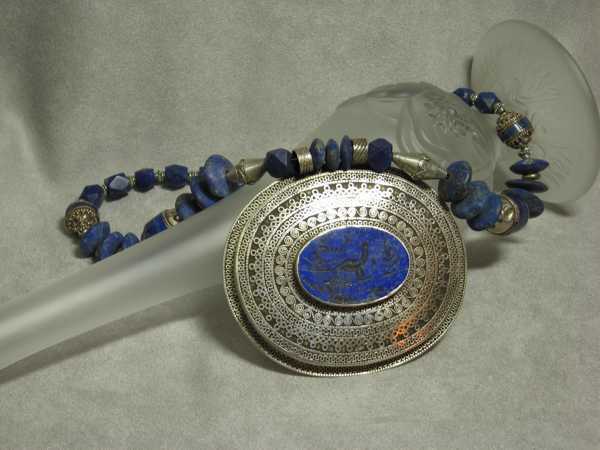 You'll find jewelry distinguished by Swarovski crystals, furnace glass, and dichroic glass. Typically, the silver wire is solid silver; and the gold wire is gold filled (manufactured with a sheet of gold applied to its surface). 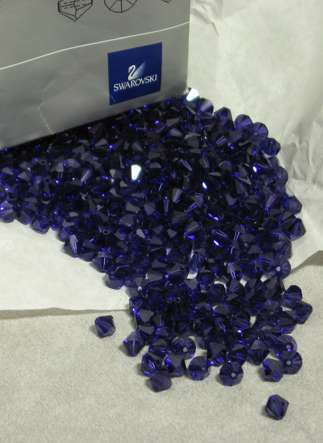 Swarovski provides the highest grade jewelry crystals, the ideal of affordable classic elegance & quality. 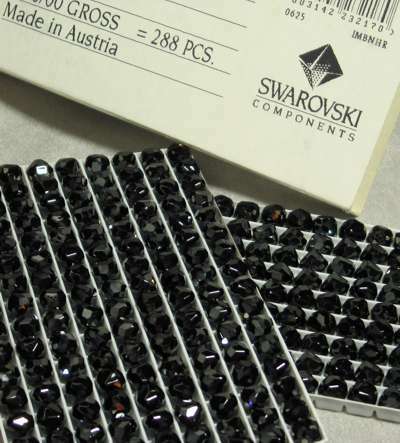 Swarovski's are characterized by rich colors and careful design. For example, the points are polished for a better feel on skin, and threaded jewelry lasts longer because the inside edges are polished. Are these subtle details? Yes, and they are important. Other, cheaper crystals are available. 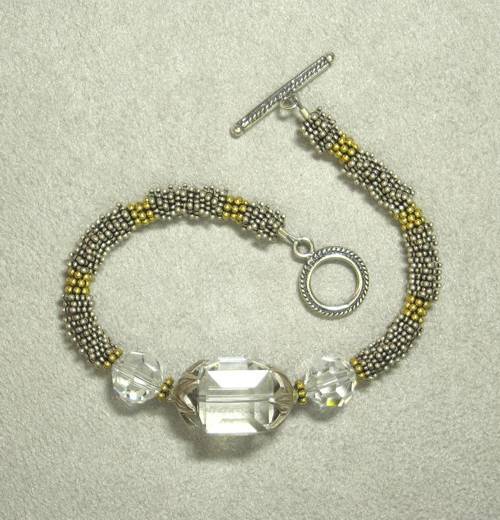 But with jewelry, high quality materials make our effort worthwhile. Dichroic glass cabochons in these items are fabricated by us. Furnace glass beads are typically made by a crafts person, not a factory. Each piece is similar yet unique from the others. Individual elements are inspected before and during final assembly to catch any flaws. This jewelry is offered as is. Where possible, dimensions are included in the pictures to help meet your expectations. It's possible to request prepaid special orders & adjustments, but these have a higher price and longer lead time. "Only One" means that only one of this item is available for purchase, although similar items might be available. We do not substitute. If the item is sold before your order is received, we will email for your instructions (order will be held). For a closeup view, most pictures can be clicked to see enlargement; click your browser's "back" button to return.